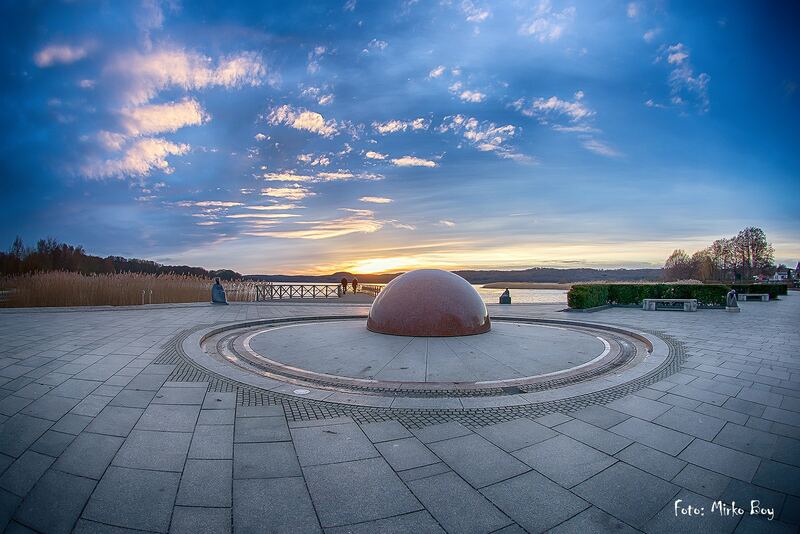 Binz is one of the most renowned spas on the entire Baltic Sea coast and offers a unique environment with one of the longest sandy beaches. 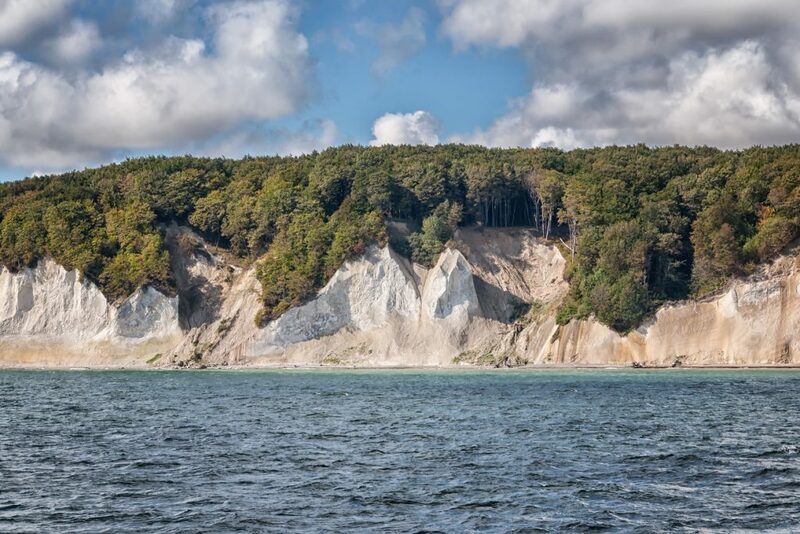 The beach of Binz is fine sand, wide, free of stones and over 5 kilometres long. With its sheltered location in the bay ``Prorer Wiek`` and the weak surf it offers ideal conditions for pure bathing fun, especially for families with children. Traditional fishing enterprise in fourth generation, directly at the fisher beach. 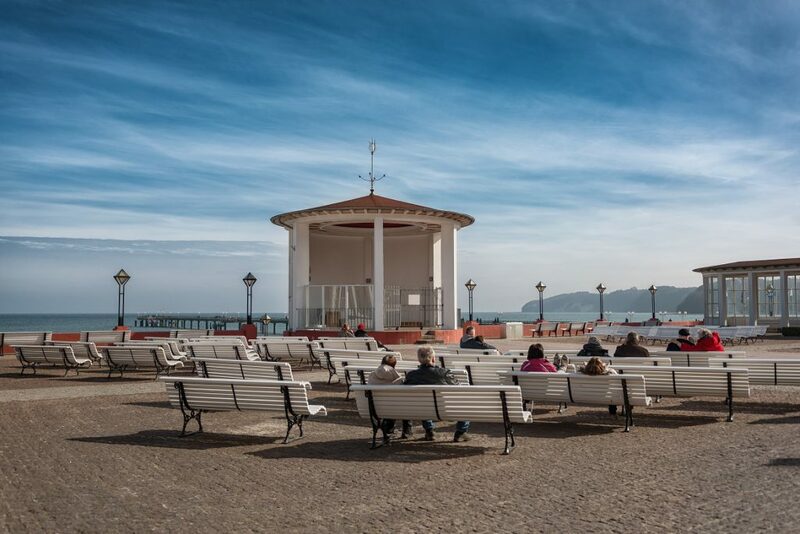 Many other sights await you in Binz, not least the time-honoured Kurhaus, which is not only geographically in the centre of the Baltic seaside resort. 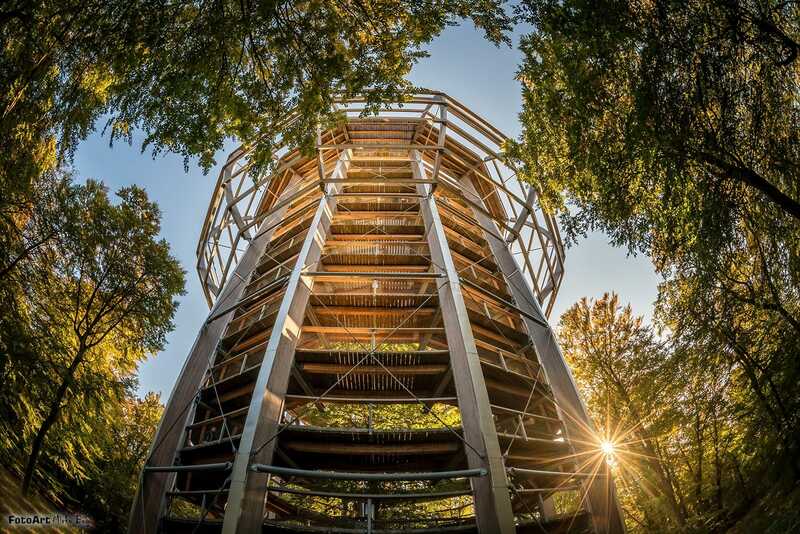 Here on Rügen, young and old visitors can experience and understand nature all year round: at eye level with pristine beech trees on the barrier-free treetop path. The beach of Binz is fine sand, wide, free of stones and over 5 kilometres long. With its sheltered location in the bay “Prorer Wiek” and the weak surf it offers ideal conditions for pure bathing fun, especially for families with children. 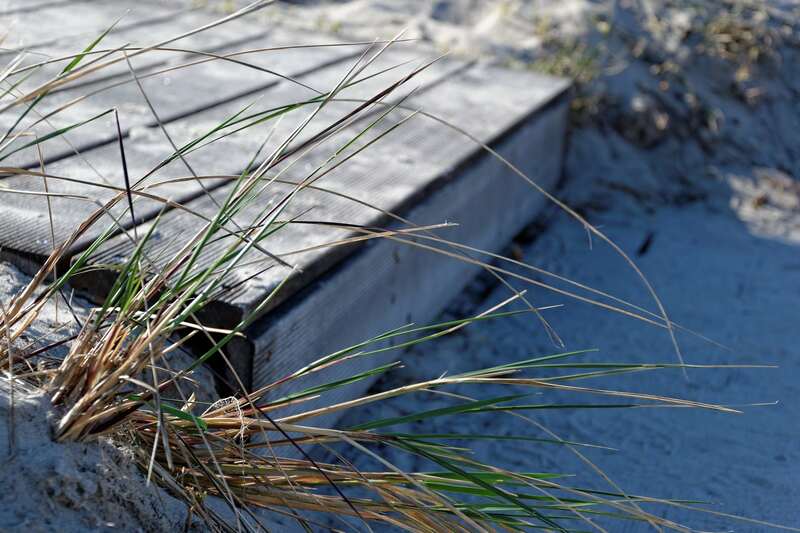 All guests can look forward to very good beach and water quality, for which the Baltic seaside resort is awarded the international environmental symbol “Blue Flag” every year. 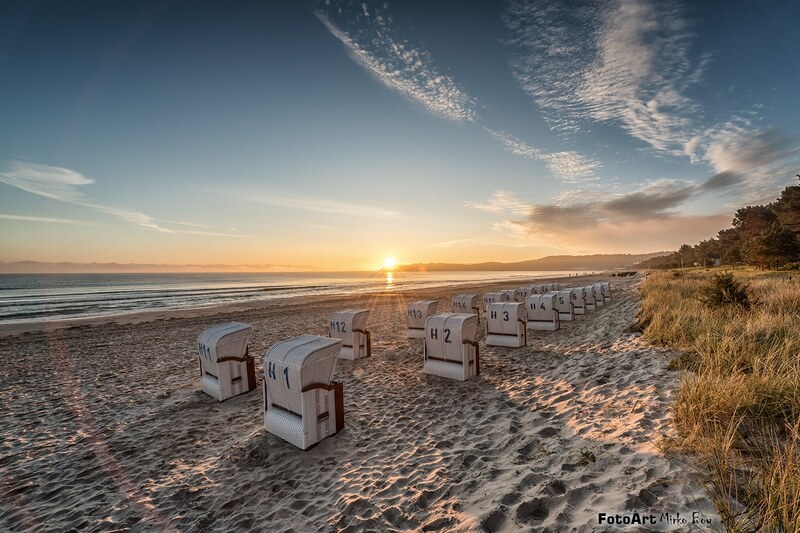 The beach of Binz with the district Prora has 64 beach entrances as well as designated textile, nudist and dog beach sections. Lifeguards of the German Lifesaving Society (DLRG) are responsible for the carefree bathing pleasure at most of the beach during the bathing season. 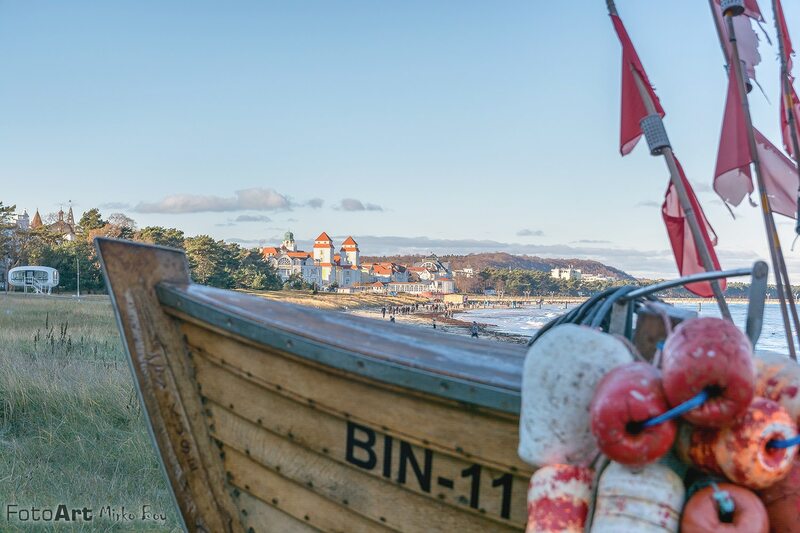 Another special feature is the pier of Binz, which was rebuilt in 1994 and at 370 m is the longest in Rügen. 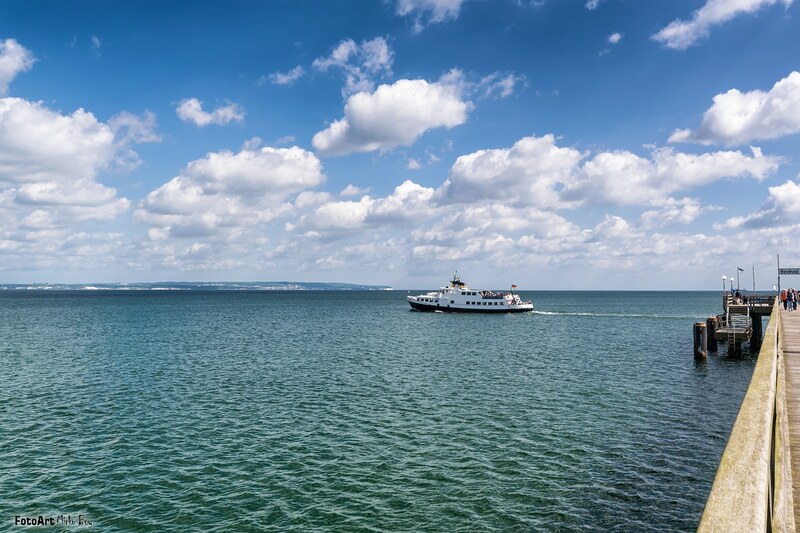 From here it is possible to take the bathing boats to the neighbouring Baltic seaside resorts or to the famous chalk coast. 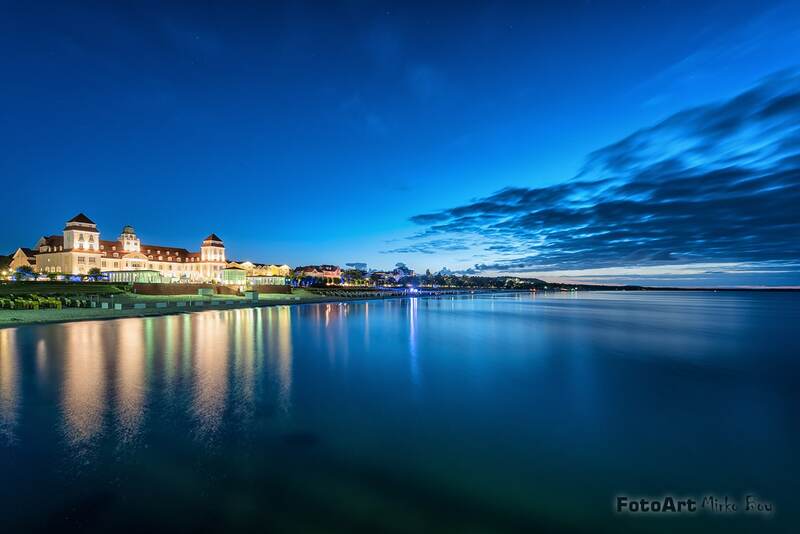 Binz is the largest and most famous Baltic seaside resort on the island of Rügen and lies on the edge of the Granitz between the Baltic Sea and Schmachter See. The townscape is characterised by numerous magnificent villas from the time of the baths. One example is Villa Glückauf, which was faithfully restored in the mid-1990s and is now a listed building. 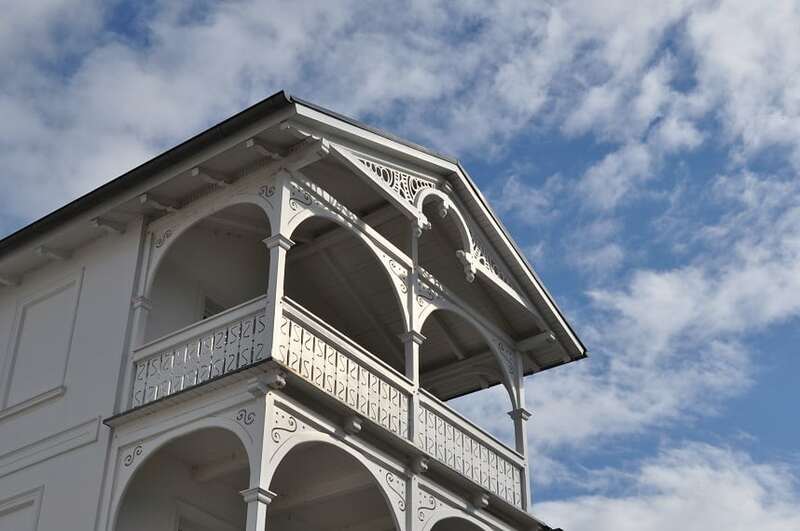 These buildings date from the heyday of Binz in the 19th and early 20th centuries.